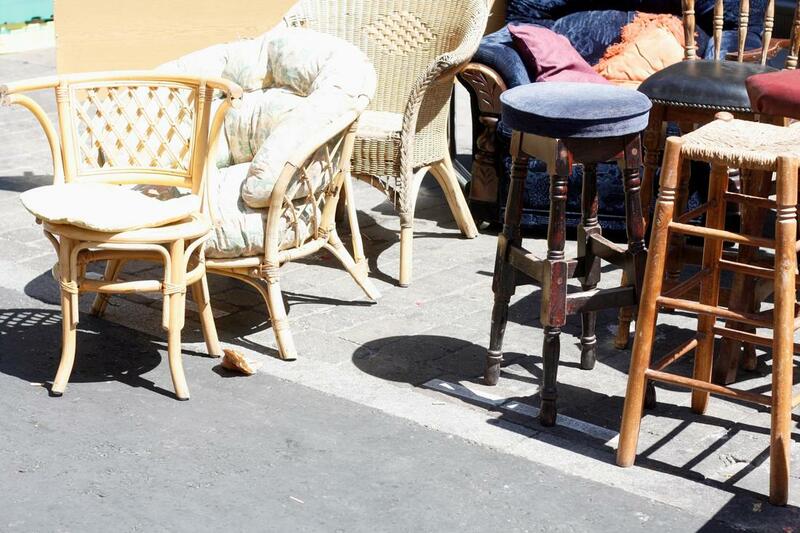 ​A junk removal company hauls away all manner of items whether it’s couches or dishwashers. They can help you remove items that are heavy and awkward to help you prevent personal injury of yourself and your staff if you are a commercial business owner. ​At a residential property, issues like yard waste removal and mattress ​removal ​are made easier when you hire a professional company to cart away things you no longer need or want. Centennial Junk Removal has well-trained staff that have worked for years in the junk removal business so we offer swift and efficient strategies for removing items from your property. Centennial Junk Removal doesn’t remove hazardous materials, but just about everything else is fair game. We are a leading service that assists customers in Centennial and the Denver region by removing unwanted rubbish in a safe and efficient manner. You never need to lift a finger when you hire us do to the work of removing dishwashers or couches or stoves and microwaves or items from your commercial property. If you’re seeking friendly service that is customer-oriented and possess state-of-the-art equipment, then we are the junk removal service that can help you. Our services are eco-friendly, and we offer a service guarantee that your property will not be damaged during junk removals. ​Centennial Junk Removal offers superior customer service and prices that are affordable for services such as trash hauling, yard waste removal, mattress recycling, electronic disposal, appliance haul away, hoarding junk removal, commercial junk removal, couch removal, residential junk removal, yard waste removal, hot tub removal, furniture removal, trash removal, debris removal and a host of other items. If you do not see a service listed, contact us and ask. However, we do not conduct hazardous waste material removal. Whether you have yard waste or you require furniture removal or mattress removal, you likely cannot do it alone. Perhaps you don’t have the time or the energy to remove it from your home, but there’s no need to stress about it when there’s a leading junk removal service in Centennial and the Denver area that provides swift and efficient assistance. Our prices are affordable, and we are well known for our friendly and customer-oriented staff that you can rely upon not to damage your property while removing items. When you’re seeking an expert cleanout company for estate cleanout services or foreclosure cleanouts, we are the leading company in the region that can assist you. We offer a cost- effective and efficient service that is swift and customer- service oriented so that you don’t need to lift a finger other than to dial us on the phone. Our team is professional and can conduct a clean out in a much faster time than any do-it-yourself process you might organize. Dishwashers, microwaves and televisions can all be an exhausting prospect to move. 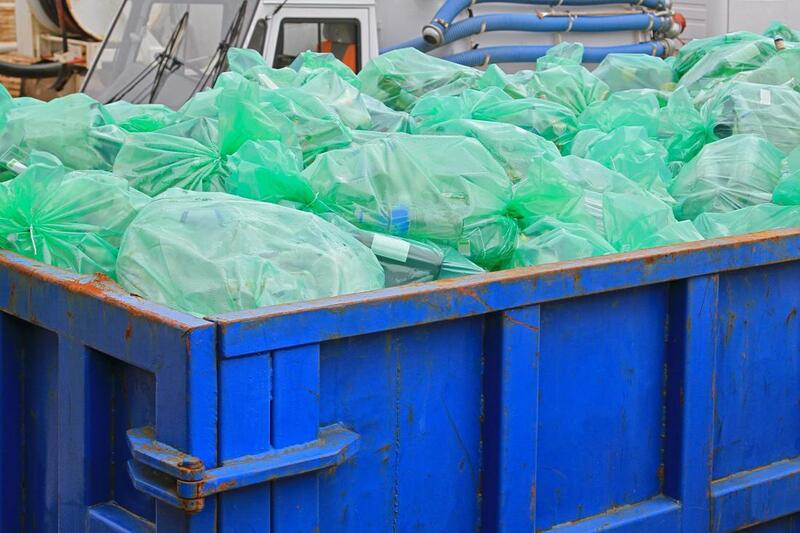 They are heavy and often require protocols to remove them safely, dispose of them and ideally recycle. 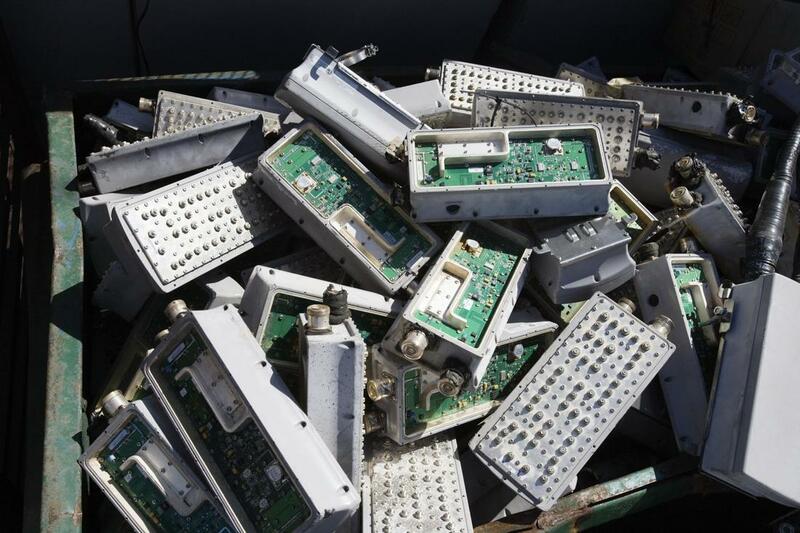 Centennial Junk Removal understands the appropriate protocols to remove these devices from your home so there’s no need to search online for disposal locations and learn how to avoid fines for improper disposal because we handle everything for you. There’s no need to clutter you home with major appliances you no longer need. 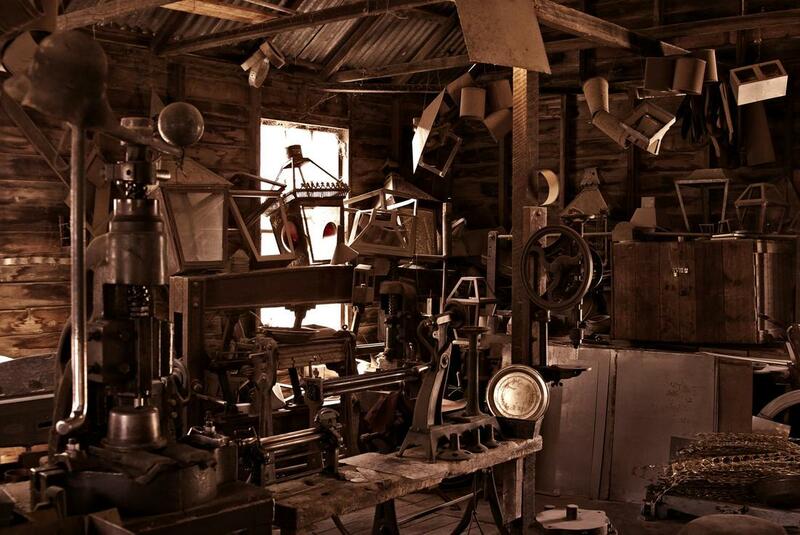 We’ve all seen on reality television programs how painful hoarding is on everyone involved, so when it’s time for cleaning up the situation, only a professional and experienced team can truly accomplish the task. We offer confidential, swift and efficient cleanup of hoarding properties that you can rely upon to be discreet as well as restore peace and an improved quality of life for everyone. Centennial Junk Removal has been removing unwanted clutter and rubbish from hoarding properties for years so we have ample expertise. 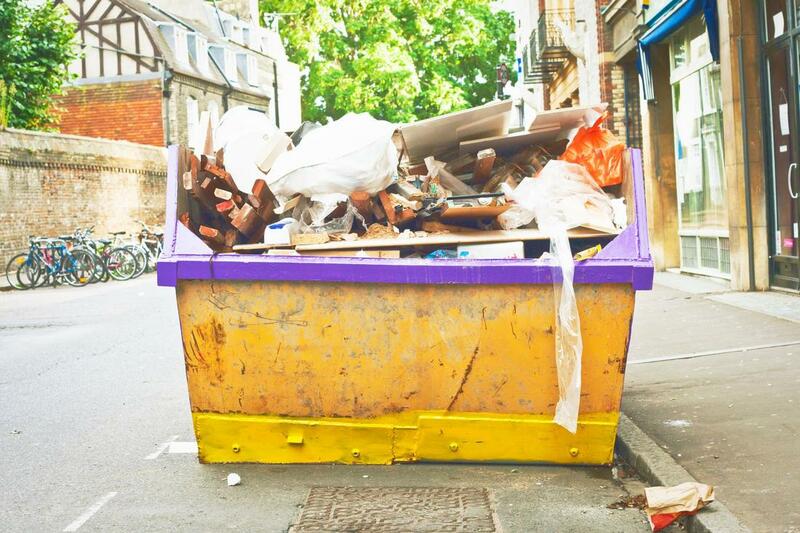 ​Dumpster rentals may seem like a good idea for certain do-it-your-self remodeling projects, landscaping work, deck or fence replacement projects or other various cleanouts. However, it seems the cons of them outweigh the pros. A smarter dumpster rental alternative is to utilize a professional junk hauling service such as Centennial Junk Removal. It's your one-stop debris removal shopping call that will save you money, time, and possible injury from lifting. We offer customers of commercial properties assistance when they have experienced natural disasters as well as the removal of office furniture and electronics. When you’re seeking removal of items your property no longer needs, it’s far better to hire a professional company so that you’re not risking liability by asking your staff to remove items that could cause personal injury. We are a fully-licensed, bonded and insured company that can clear items that may prove a fire hazard or are simply items you no longer want. ​It’s easy to contact us by just sending us a message, emailing or calling us. You can be assured that a response will be immediate, because we appreciate and value your business. Centennial Junk Removal offers superior customer service that is efficient, and our junk removal offers fair and affordable prices. 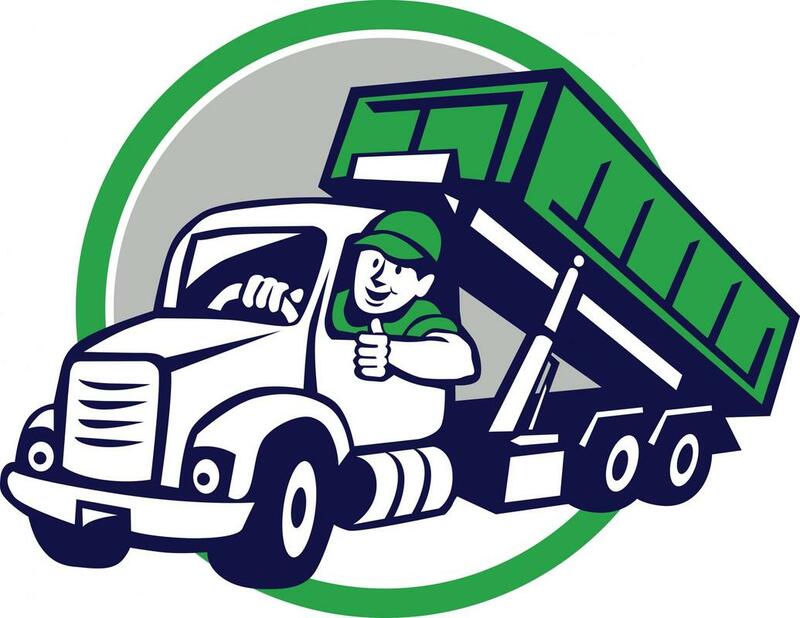 We are well known in Centennial and the Denver area for junk hauling that is eco-friendly and responsible to ensure the safety of clients and their property. Whether you need major appliance or electronics hauled away or office equipment, we can assist you when you contact us. Call us today and you will receive superior customer service. ​“Our sister become a hoarder and it was quite painful to watch. She finally agreed to allow us to hire a professional cleanout service. They did a wonderful job and we’re very grateful for their sensitivity in the matter.” – Delores A. 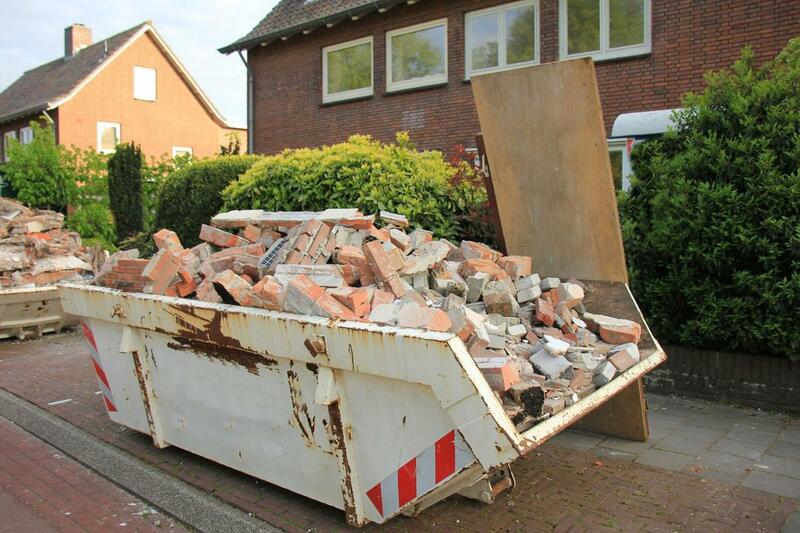 ​“We hired Centennial Junk Removal to clean out our garage because we were starting a renovation project. It took them only a few hours with a team of guys. It would have taken us far longer.” – Ray K.
​“I called Centennial Junk Removal to haul away our old washing machine and dryer. We had just purchased a new set and we’re very happy that it was fast and didn’t damage our property.” – Maiya S.